An affordable 6 line SIP VoIP Phone. 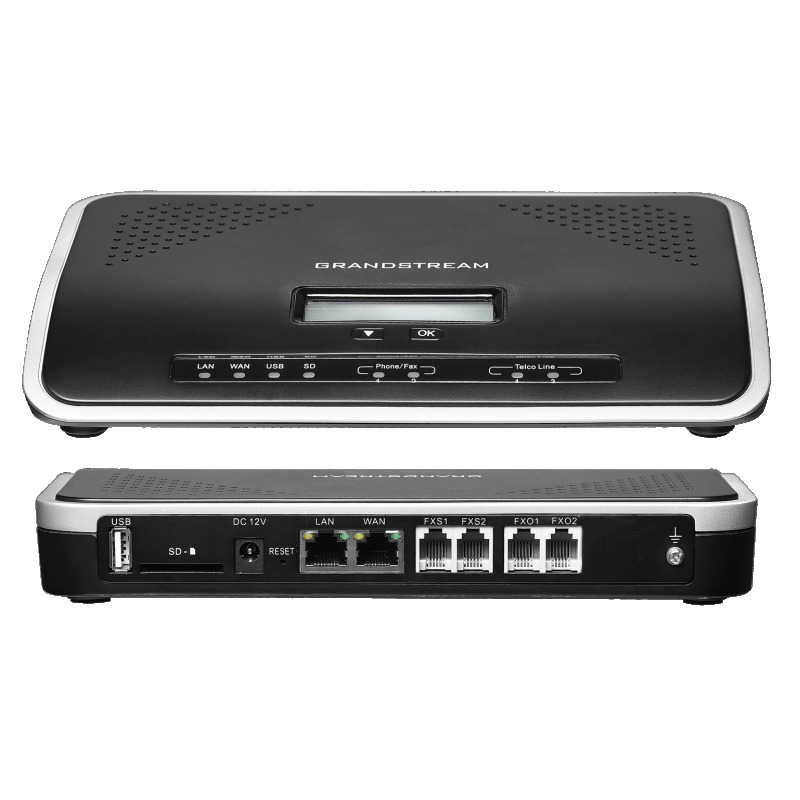 The Grandstream GXP2120 has HD Voice in software and HD hardware module. A large size screen 320 x 160 with backlit graphical LCD makes it easy to handle simultanious calls on single screen suitable for busy call-handling people. GXP2120 has 4 XML programmable context-based soft keys. GXP2120 has 7 2-color BLF extension keys. 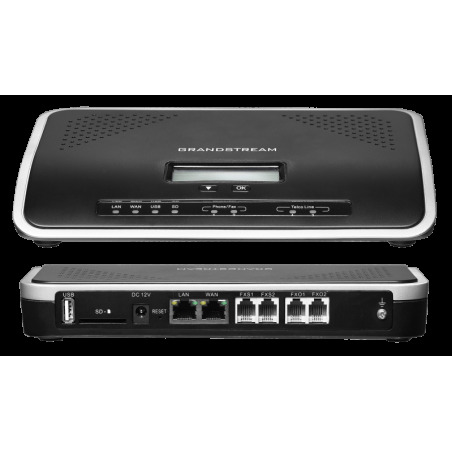 GXP2120 is executive IP Phone comes with Built-in PoE (2 Network PortsLAN /WAN) reducing wiring mess around the table. 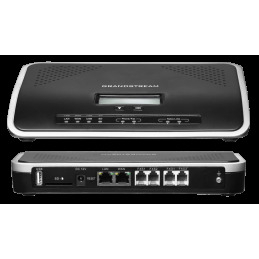 The GXP2120 Executive HD VoIP phone features are, 6 configureable SIP accounts, a large display 320x160 backlit graphical LCD, 7 XML programmable BLF extension keys, 4 XML programmable soft keys, and 5-way conferencing. HD audio quality, rich VoIP features, customizable and personalized information and application services, the GXP2120 is very good choice for enterprise users looking for a high quality feature phone at afordable price.The GXP2120 also supports automated provisioning for easy deployment, advanced security protection for privacy, and broad interoperability with most 3rd party SIP devices and leading SIP/NGN/IMS platforms.